Born at Londonderry, Northern Ireland on 21 November 1880, son of David Best and Martha Peden, he was educated at public school, Academical Institution and Foyle College. From 1898 he was employed in the British civil service, mostly at Londonderry and for a short time at Glasgow. He came to Canada in 1911. For 22 years he was employed by a seed firm in Winnipeg. On 21 October 1907, he married Rachel Watterson (?-? ), daughter of Robert Watterson of Londonderry. They had one child: David Alexander Best (married to Jewel Mountain). He served as Reeve of St. James starting in January 1938, and the President of the St. James Board of Trade. He was a member of the AF & AM (Sturgeon Creek Lodge No. 145), Loyal Orange Lodge, Empire Club, and United Church. 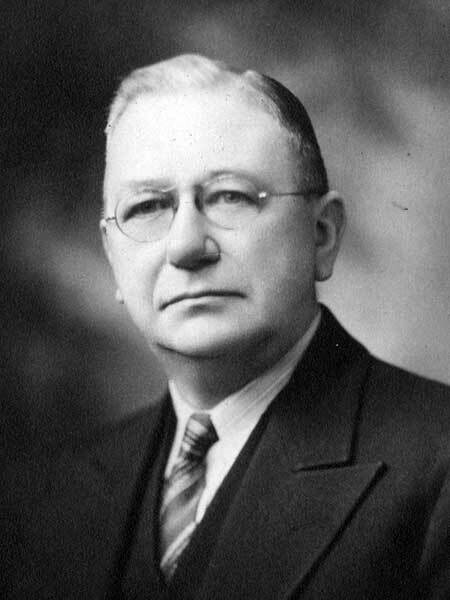 He was elected to the Manitoba Legislature in the 1941 general election and served a single term, being defeated in the 1945 general election. He died at his Winnipeg home, 152 Woodhaven Boulevard, on 1 February 1949 and was buried in the Brookside Cemetery.